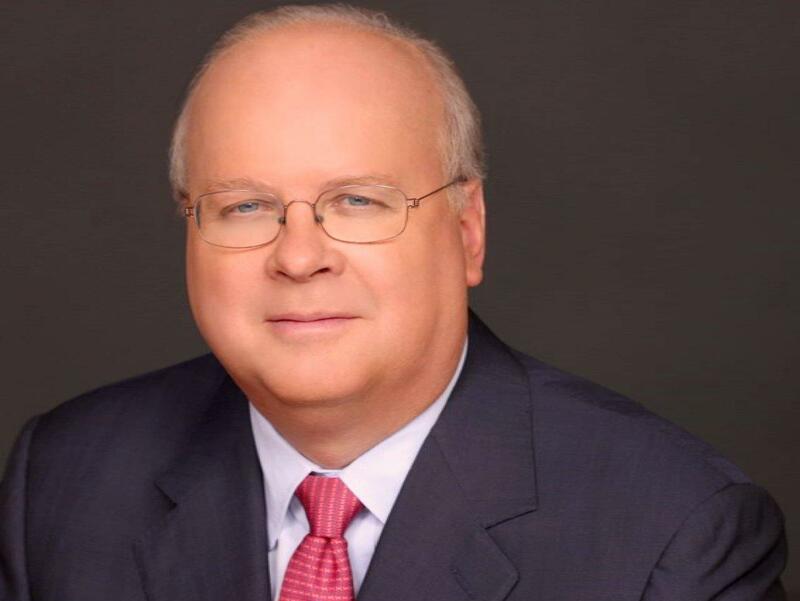 The Texas Tire & Automotive Association announced that Karl Rove will be the keynote speaker the 2019 Convention, April 12-13, 2019 at the Historic Menger Hotel in San Antonio. Karl Rove — an iconic political strategist and one of the most sought-after political pundits of our time, is best known for his provocative and robust knowledge of the major political issues of the day. Author of the New York Times Bestsellers, "Courage & Consequence: My Life as a Conservative in the Fight" and The Triumph of William McKinney.